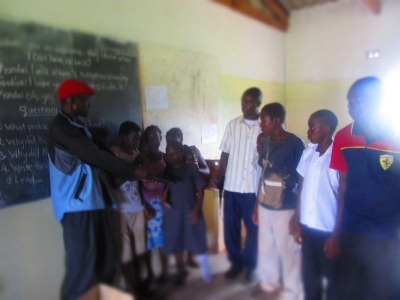 Nyamphande board members and staff and would like to thank our partners Children International for the works which they continue to extend to the orphaned and Vulnerable children of Nyamphande Orphanage and Community School (NOCS). The community is very grateful for the commitment shown by Children International in empowering the disabled and vulnerable children. 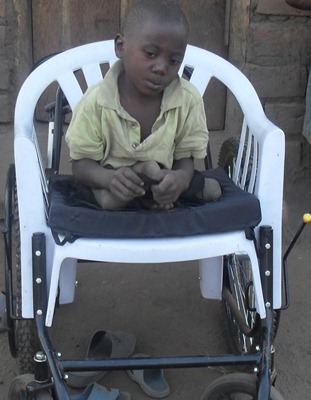 Friday on his wheel chair, this was donated to him by children international. This year Children International gave the children of NOCS a generous donation of shoes which has benefited more 200 children some of whom used to walk long distances of up to 10km to school without shoes. 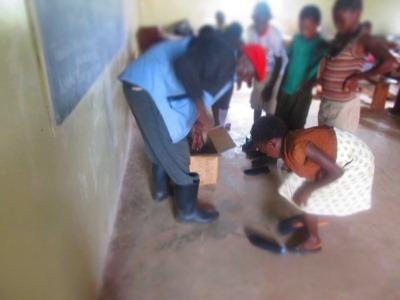 Nyamphande Parent Teachers Association (PTA) chairman, giving the children the shoe donations from children international. We are grateful for the partnership with Children International in our common fight to wipe away child poverty and promote education for all. We would like to extend our warm invitation to all those that would like to join us in fighting for the welfare of the orphans, widows and vulnerable in our society. 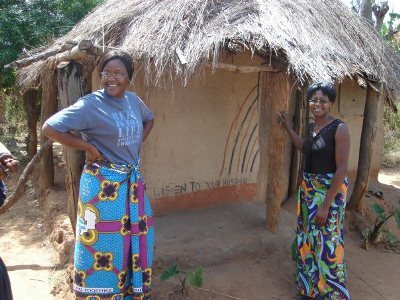 On the left is the new Director for Chikondi foundation who is also acting Director for Nyamphande Mrs. Tendayi Chmunorwa.